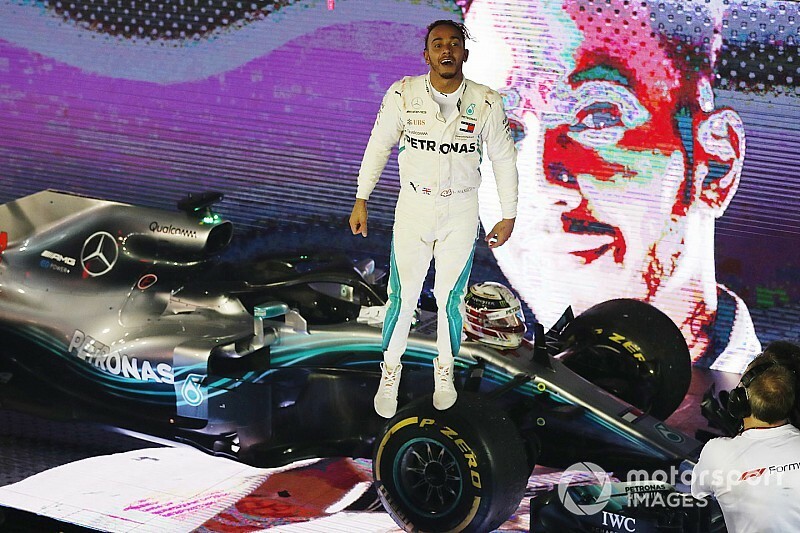 Lewis Hamilton swept to a virtually unchallenged win in the 2018 Formula 1 Singapore Grand Prix as another Ferrari tactical blunder cost Sebastian Vettel the chance of victory. 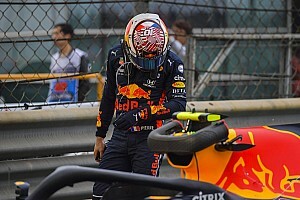 Vettel had to settle for third place behind Red Bull's Max Verstappen. 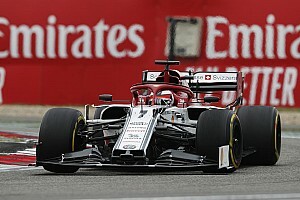 In their wake, the majority of the top 10 got away in grid order - Valtteri Bottas in fourth followed by Kimi Raikkonen, Daniel Ricciardo, Perez and Romain Grosjean - but ultrasoft runners Fernando Alonso and Carlos Sainz each gained two positions on the opening lap, at the expense of Nico Hulkenberg and the absent Ocon. 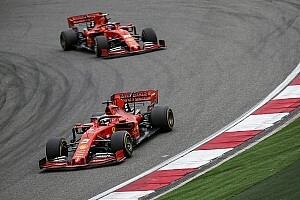 Hamilton returned seamlessly into the net lead, and although Verstappen's engine stuttered slightly as he left the pit apron, he just squeaked ahead of Vettel into Turn 2. The initial pitstop phase left Hamilton with a 3s lead over Verstappen once Ricciardo became the last of the frontrunners to change tyres, on lap 27. Vettel was a frustrated third, telling his team: "We were again too late. We will not make it to the end." This prompted the race's second significant incident when Perez grew impatient with Sirotkin and swerved at him as he finally went past at Turn 17 on lap 33, picking up a puncture in the process and enabling Hulkenberg to nip through. Once clear, though, Hamilton stretched his margin out to 3s again and remained out of reach until the chequered flag, eventually finishing 8.9s clear - with Vettel a further 30.9s down the road. 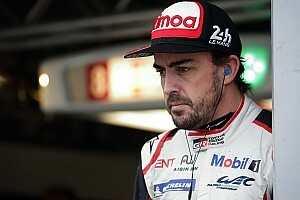 Alonso won 'class B' for McLaren from 11th on the grid, taking advantage of a long first stint on the ultrasofts to gain track position at the expense of Perez and Grosjean, and then undercutting Sainz for seventh place when he made his single stop on lap 38.